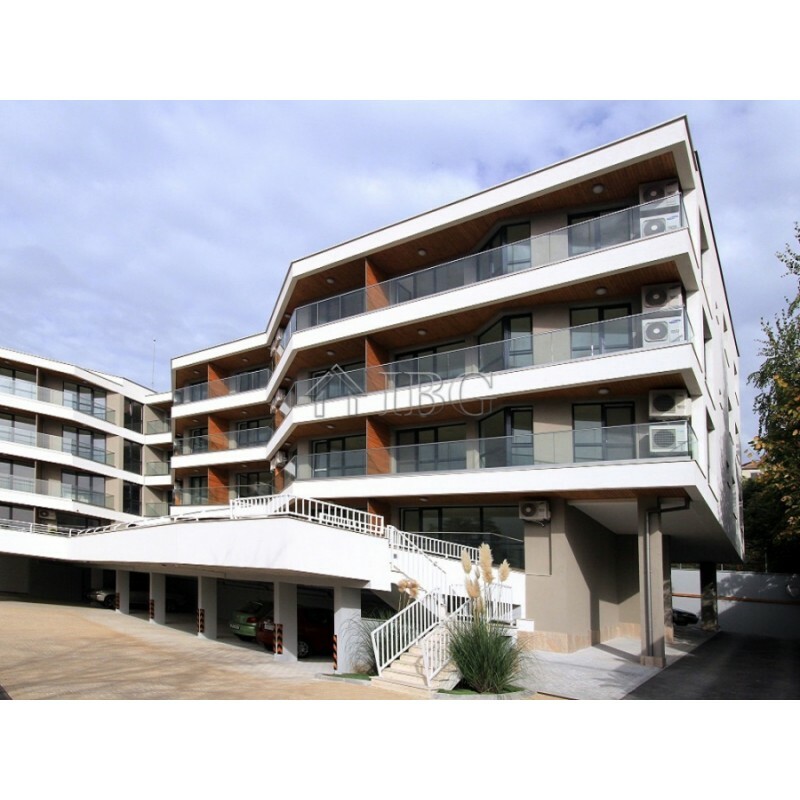 IBG Real Estates is pleased to offer for sale apartments in Aquarelle 2 residential complex located in Sveti Nikola vicinity. 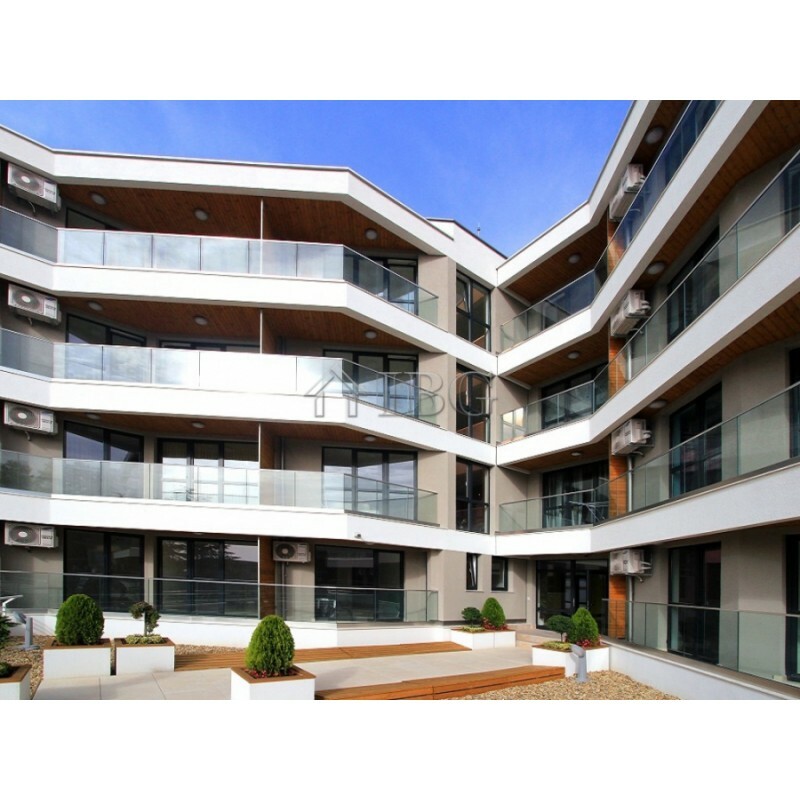 The main concept of the complex is modern lifestyle as a symbiosis of functional architecture, contemporary design and ecological environment. 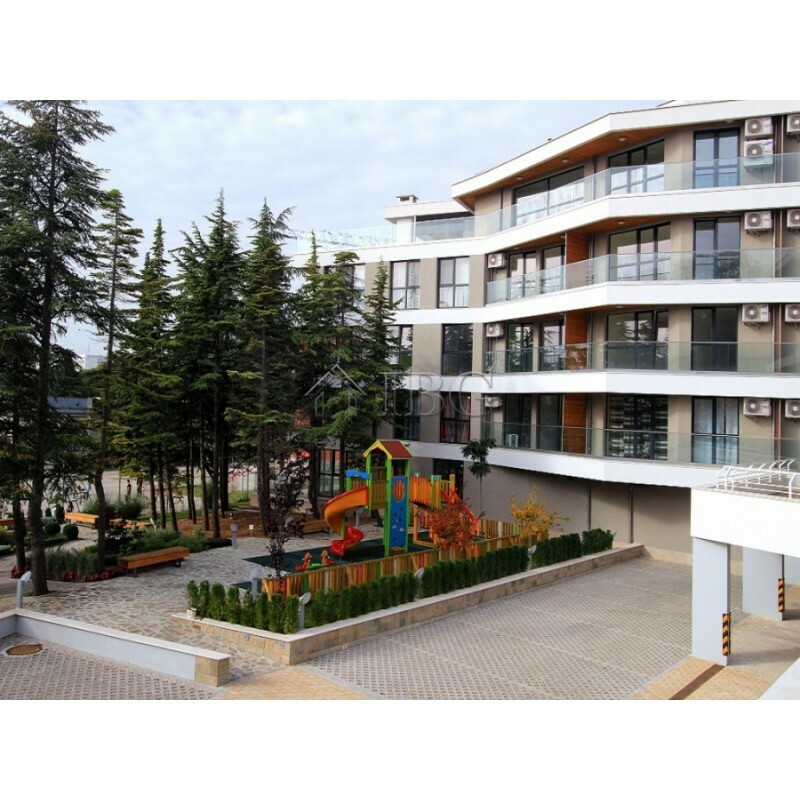 The main advantages of the complex are beautiful views towards Varna Bay, the green areas, the surrounding environment and the established quality of building and finishing works. Numerous bus stops, educational institutions, preschools (in Chayka quarter), shopping centre and supermarket (Piccadilly Park), shops, restaurants and cafes are in proximity to the complex. 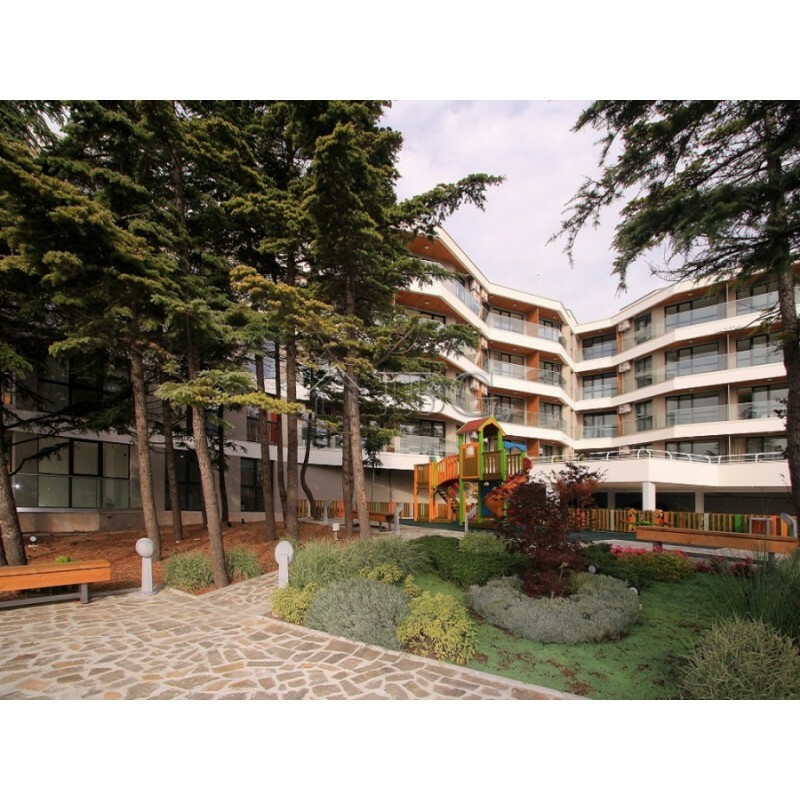 The complex is located next to main boulevards Knyaz Boris I and Vasil Levski, which contributes for easy access to the city centre, fast transportation and avoidance of traffic congestions. Complex Aquarelle 2 is built on a plot of more than 3000 sq.m., out of which only 1/3 has been built up. 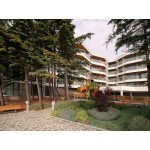 The building is four-storied, with gross built-up area of 5200 sq.m. 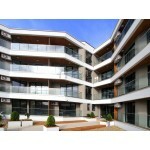 and it comprises of two units arranged in a L-shape and facing mainly to south-east. 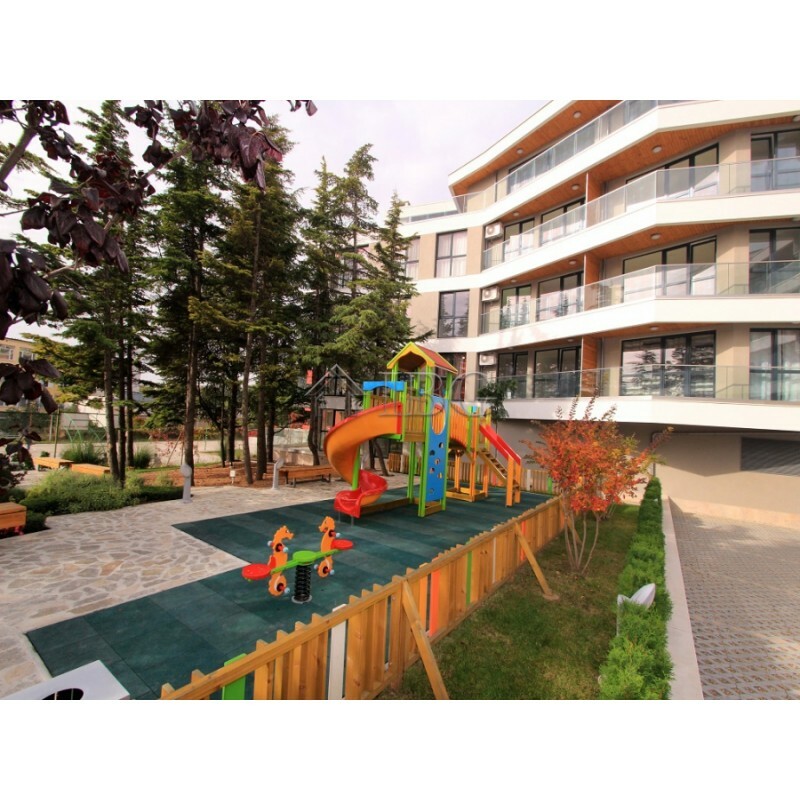 Due to the slope of the pitch, which follows the general relief of the area and the lack of possibility to build on the plots in front of the building, the majority of the apartments enjoy beautiful view to the Bay of Varna. 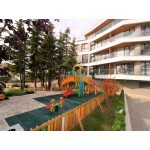 The building hosts 56 homes of areas ranging from 47 to 140 sq.m. with one, two or three bedrooms. 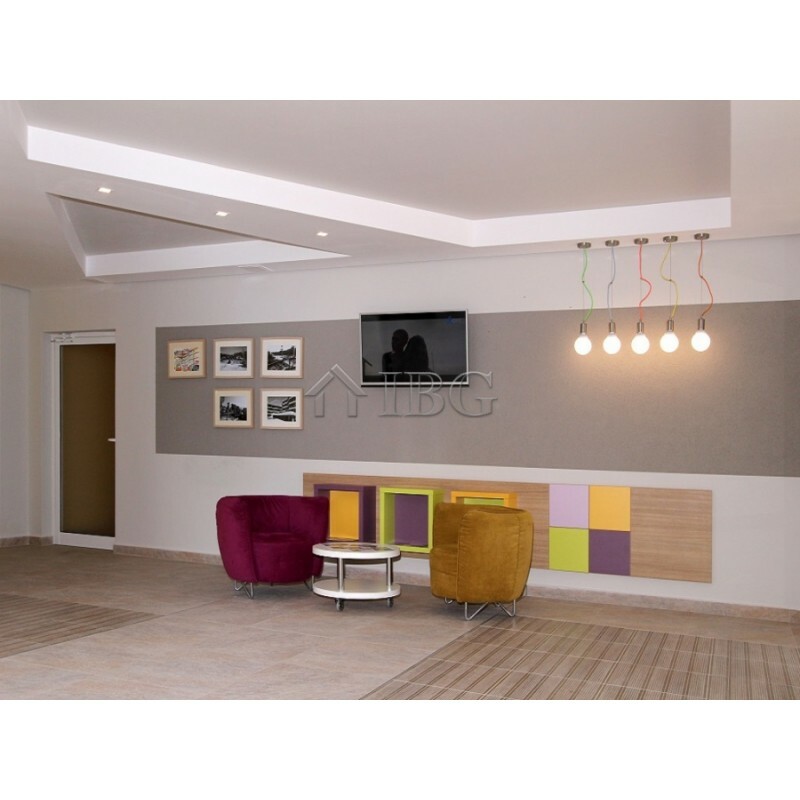 The apartments are offered with installed multi-split air-conditioning system, intercom system and armored entrance doors. 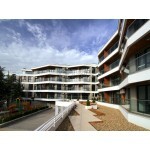 There are 64 open-air and indoor parking places located on the territory of Aquarelle 2 complex. 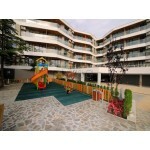 This is a gated complex with controlled access, which guarantees the comfort and peacefulness of the residents. 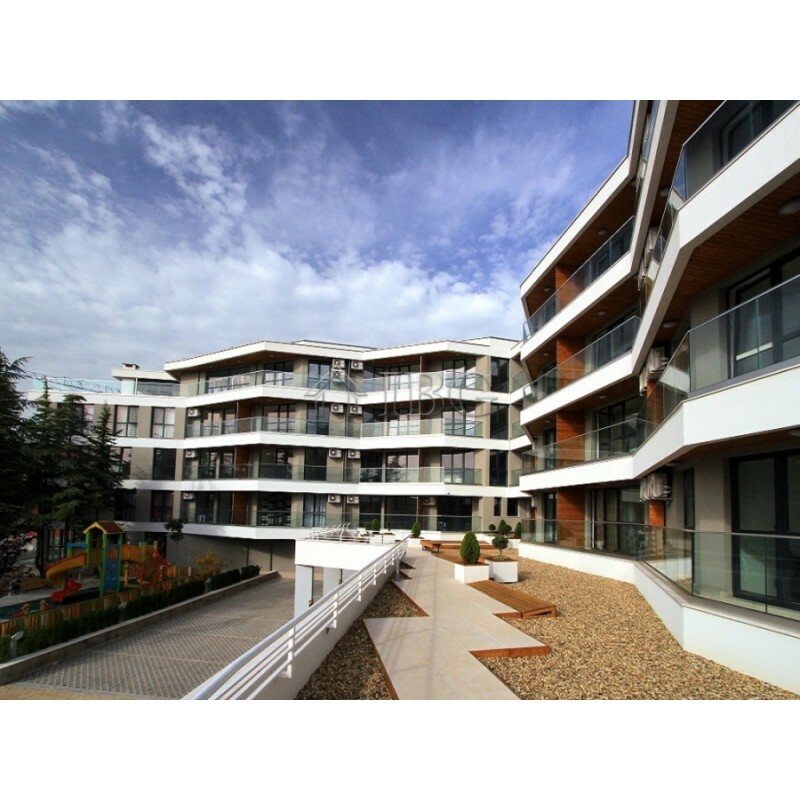 The maintenance services include daily cleaning of the building’s common areas, maintenance of lawns, intercom system, video-monitoring within the complex, lifts, and 24-hour security and a doorman.